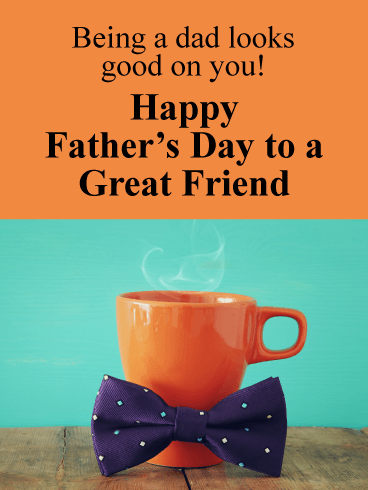 Send your friend bright and happy Father’s Day wishes this year, and remind him of what a perfect father he really is. 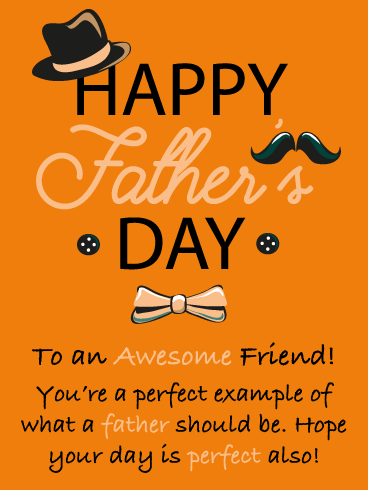 This sensational Father’s Day card sports a traditional hat, bow tie, buttons, and a mustache. 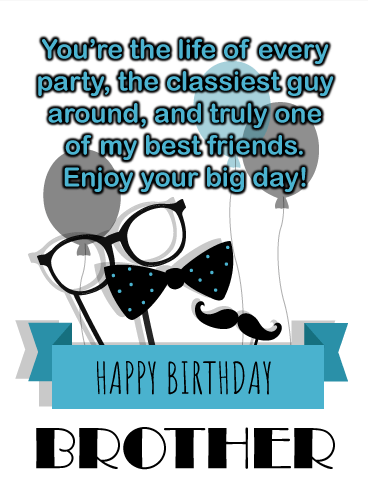 They all come together to create an incredible greeting card that will make your friend’s day even more special. 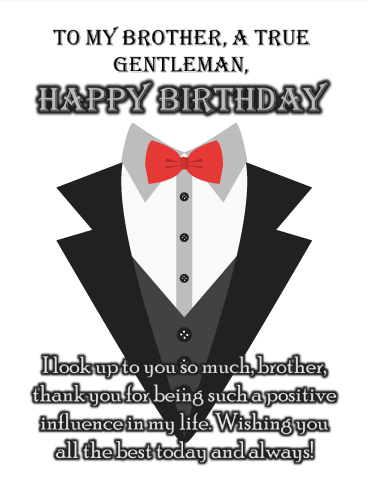 Don’t make him wait a moment longer, send this perfect card out now! 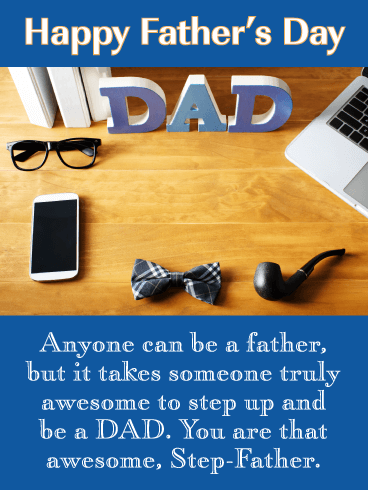 If you have a friend that has children, send him this Father’s Day card to brighten his day! 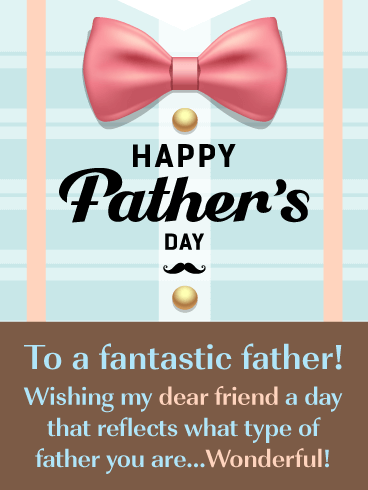 This terrific greeting card features a traditional Father’s Day bow tie and an awesome shirt with gold buttons. It looks great! 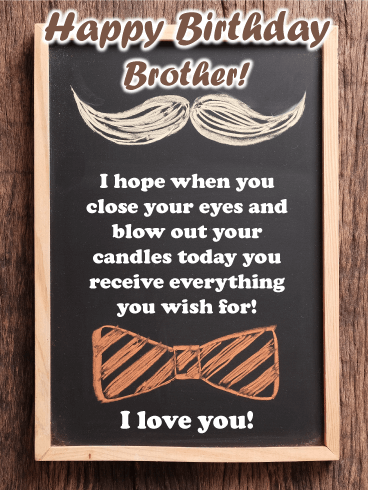 He will certainly appreciate that his friend is sending such a thoughtful card his way, and it will remind him of how special this day really is.